Thirty-one years have passed since Northern Ireland last graced a World Cup finals but, for Nigel Worthington, one image remains seared into his memory. Brazil were the opponents at the Jalisco Stadium in Guadalajara and the then 24-year-old Sheffield Wednesday defender was waiting anxiously in the tunnel, ready to step out into the unrelenting midday Mexican heat for the biggest game of his life, when he spotted a plume of smoke nearby. “We’re all lined up on either side of the tunnel, the nerves are going and you’re looking across at these Brazil players, who all look like such fantastic athletes, and you’re thinking, ‘This is going to be tough’,” Worthington told The Daily Telegraph. “And then I noticed Socrates just leaning with his elbow against a wall smoking a cigarette. This is like five minutes before kick-off. 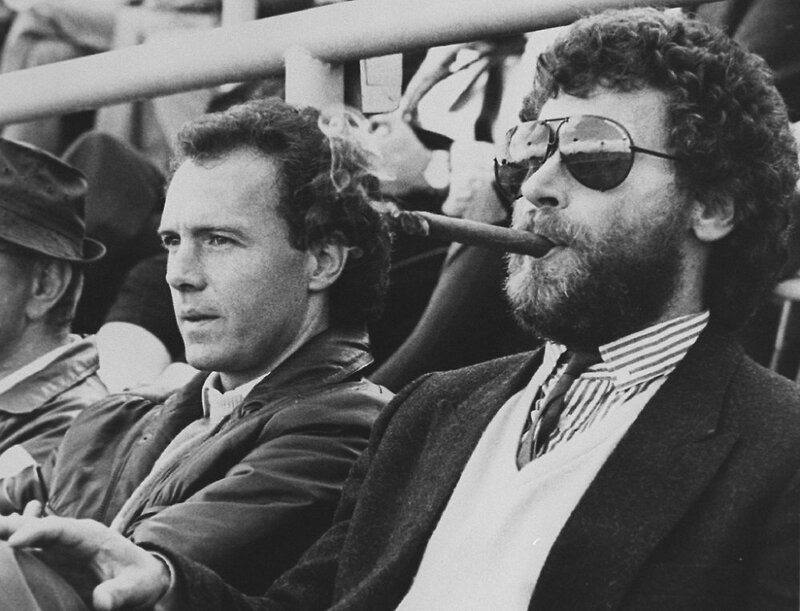 We’re there thinking, ‘We’ve got our work cut out here’ and Socrates is just stood there, casual as you like, puffing away, looking like he didn’t have a care in the world. 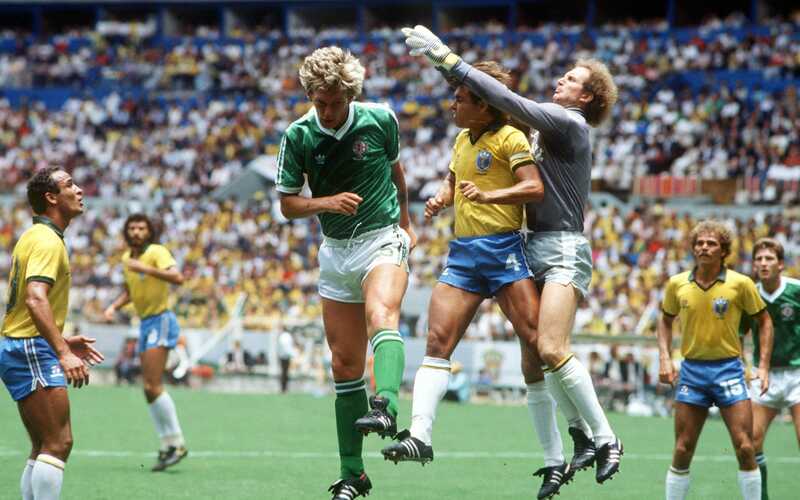 Northern Ireland were beaten 3-0 that day in a game best remembered for one of the most iconic World Cup goals, when Josimar sent a 35-yard strike fizzing past goalkeeper Pat Jennings, who was making his 119th and final international appearance on his 41st birthday. It was the last taste of a World Cup for Northern Ireland but that will all change if Michael O’Neill’s side beat Switzerland in their World Cup playoff, the first leg of which takes place in Belfast’s Windsor Park on Thursday, to reach next summer’s tournament in Russia.